﻿ The Glen Apartments Cape Town. JIMAT di Agoda.com! Ada soalan mengenai The Glen Apartments? 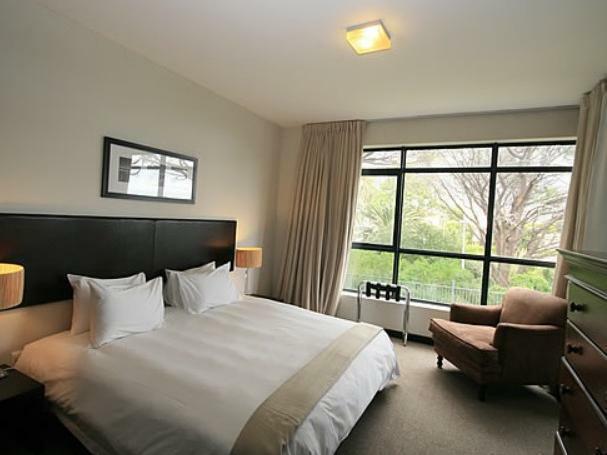 Terletak pada kedudukan yang baik di Camps Bay, The Glen Apartments adalah tempat yang sesuai untuk memulakan lawatan anda di Cape Town. Hotel ini terletak 7.4 Km dari pusat bandar dan menyediakan akses kepada kemudahan bandar yang penting. Syurga untuk berehat dan bersantai, hotel ini akan menawarkan pembaharuan penuh hanya beberapa langkah dari pelbagai daya tarikan bandar seperti Camps Bay Beach, Theatre on the Bay, Gym on the Bay. Kemudahan dan perkhidmatan yang disediakan oleh The Glen Apartments memastikan penginapan yang menyenangkan bagi para tetamu. Hotel ini menawarkan Wi-Fi percuma semua bilik, tempat letak kereta, pengangkutan lapangan terbang, khidmat dobi, penjaga pintu untuk memastikan tetamu menikmati keselesaan yang terbaik. Hotel-hotel telah direka demi keselesaan dan memudahkan tetamu. Sebahagian bilik menyediakan televisyen skrin rata, internet wayarles, internet wayarles (percuma), bilik larangan merokok, penyaman udara. Hotel ini menawarkan pelbagai kemudahan rekreasi yang sangat baik, termasuk kolam renang terbuka, taman. Dengan lokasi yang ideal dan kemudahan sepadan, The Glen Apartments sangat memuaskan hati. We had a lovely weekend in one of Cape Town's most prestigious locations near Clifton beach and Camps Bay. 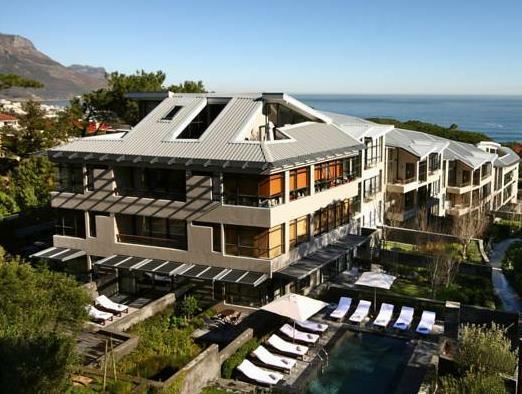 With famous Table Mountain as the backdrop and close to a nature reserve walking trail, the property is also amongst the city's most expensive properties. It is about 5 minutes walk to Glen Beach, next to Clifton beach and within 1 km from all the well known Camps Bay restaurants. We had beautiful views of the ocean and the natural scenery is breathtaking. 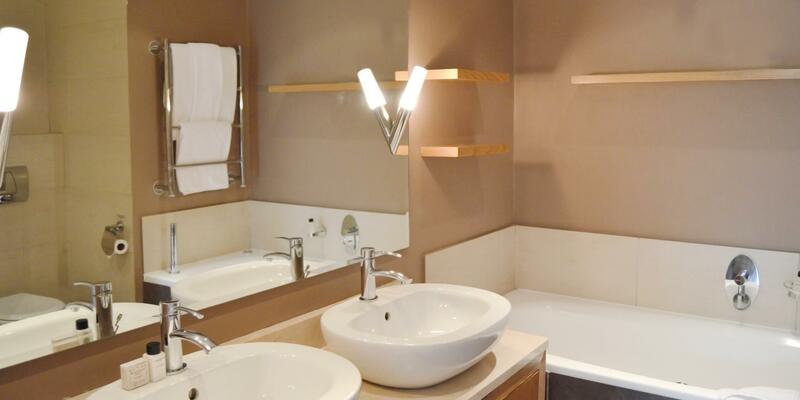 Our room was a loft apartment carefully decorated, with wifi and all amenities needed for a great stay. 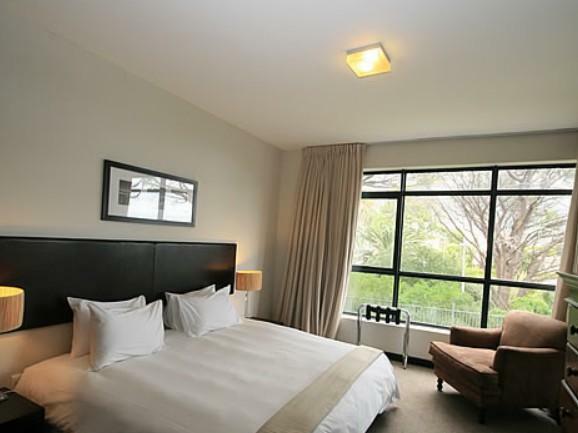 The property is surrounded by trees and although it is close to everything it is very peaceful and out of the hustle and bustle associated with this famous part of Cape Town. I will easily recommend to fellow travellers and families on vacation alike. Pros: View of the mountains, 5 min walk to the beach, 5 min walk to restaurants and market, close to table mountain (has a hiking trail steps away) and V&A waterfront, floor to ceiling windows for sunlight rooms, clean and modern, access given to the Bay Hotel across from the Beach Cons: Construction demolition is on the same street a few doors down and we could hear in the day time, Uber could never find the location, tiny pool, obstructed view of the beach , no room service Overall, we had a great stay at The Glen in our 2br apartment. 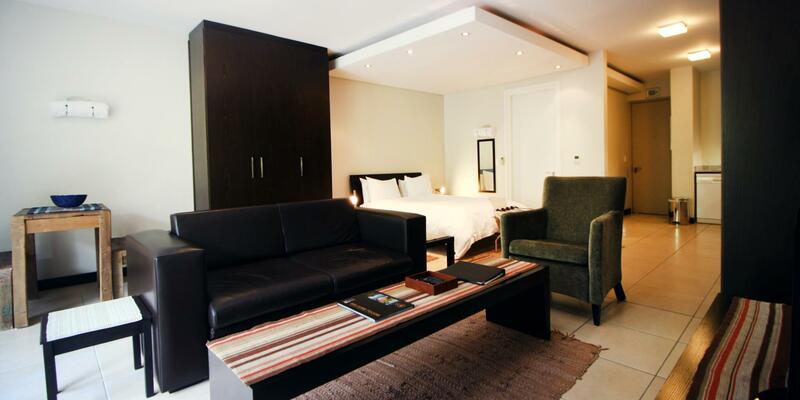 It was spacious, clean and modern, tucked away in the beautiful Camps Bay hills. It took us a few minutes to travel to and explore all of the tourist locations in an Uber. We walked to the beach for the sunset and we spent some time at the pool at the Bay Hotel. I would definitely stay here again. The Glen was a pleasant surprise when we arrived. 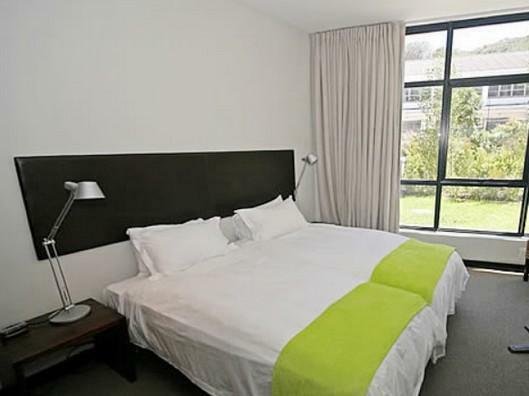 Nestled in the Glen (of course) in Camps Bay, these flats are a perfect escape for travellers wishing to have some "home" while they are travelling. A nice loft style space provided a second bedroom (where the dining room would typically be). A quick walk down the hill brings you directly to the beach and the strip in Camps Bay, while a short drive along the nearby Beach Rd takes you directly to Sea Point, Green Point and the Waterfront. Easy access to Cape Town, Garden setting, crashing waves, visiting birds. I was quite unprepared for the level of luxury in this apartment. The kitchen is simply outstanding, and the living/dining room very spacious. It is also conveniently located for shops and restaurants. 아주 조용한 주택가에 위치해있음 해변까지는 걸어서 10분정도로 가까움. 여름에 가면 훨씬 더 좋을 것 같음. 내부는 아주 깨끗하고 고급짐.